Home » cricket news » India vs South Africa, 3rd Test: This Indian cricketer makes big comment for Virat Kohli & Co.
India vs South Africa, 3rd Test: This Indian cricketer makes big comment for Virat Kohli & Co.
India's off-spin bowler Harbhajan Singh has supported the Indian team currently playing against the Test series against South Africa on Saturday. It is notable that the Indian team has lagged 2-0 in the three-Test series, but Harbhajan believes the team can return to the third Test. “Of course, they can bounce back. Every game is a new opportunity. Whatever has happened, you cannot change that. But you can change what is in front of you,” Harbhajan said. Harbhajan, who has played 100 Tests and 236 ODIs for India, is leading Punjab in the Syed Mushtaq Ali T20 tournament in the knockout round on Sunday. India defeated South Africa by 72 runs in the first Test match played in Cape Town and then by 135 runs in the second Test played in Centurion. 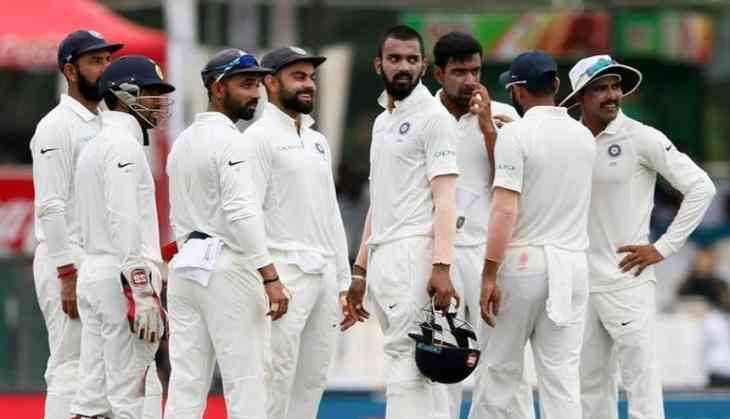 The hosts had set a target of 287 runs in front of India in the fourth innings, which could not be achieved by the Indian team and was stacked on 151 in 50.2 overs. The third Test between the two teams will be played in Johannesburg from January 24. Before this, Harbhajan Singh has defended Team India captain Virat Kohli. Harbhajan believes Kohli should be fully supported because of the criticism of the selection process for the Centurion Test, as captain it is his 'first challenge trip abroad'. “Our preparations are good. We are in a good rhythm. We know that competition will be better than previous encounters. We are looking forward to the knockouts,” Harbhajan said.